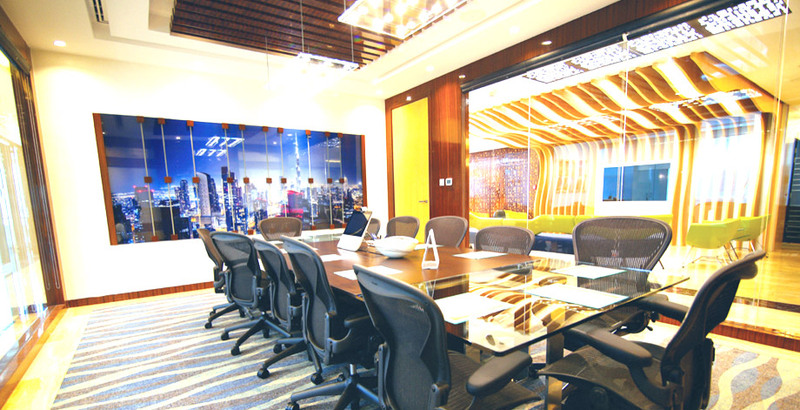 Looking for a business center in Dubai? To start your business in Dubai, you need a registered office. With us, all you need to avail a business centre in Dubai is to contact us – we’ll take care of providing a fully furnished ready-to-occupy registered business office for you. Location | Where to set up your office? Research on the market you wish to cater to. Is your office location near it? Also, is the office easily accessible? Wondering where to set up your office in Dubai? A serviced office in Dubai is a ready-to-move office space maintained by a third party for you. It generally comes with accompanying amenities typically required of a business, like internet access, telephone line, pantry, etc. It is worthwhile to note that, as per a new regulation issued by the Dubai Economic Department (DED), to obtain a trade license in Dubai, a company is required to have an office space of minimum 200 sq. ft. However, a free zone company may set up its administrative office elsewhere, which doesn’t fall under the aforementioned minimum space constraint. A serviced office is ideal for you if you want a readymade office without the hassle of installing equipment or arranging housekeeping facilities. Serviced offices are usually quite well furnished and offer access to key business locations without the need for a large initial investment. One possible drawback of a serviced office could be its low customizability. Mainland companies (businesses not located in a free zone) can choose to go for a serviced office, unfurnished office, mixed-use dwelling (a property having both residential and commercial occupants), or sublet. An onshore office is suited for you if you plan on renting the office in Dubai for a long term and have certain particular customizations you’d like to have in the space. A free zone company is required to have an office in the free zone where it operates. A free zone office might have its minimum space requirements, depending on its location, the business activity and the licensing jurisdiction.